Glencore Xstrata plc, founded in 2013 and headquartered in Baar, Switzerland is a public owned company serving worldwide in the segment of metals and minerals, energy products and agricultural products. The company is a result of one of the world’s largest merger between mining giants Glencore & Xstrata. This world’s largest natural resource group is serviced by 190,000 employees forming network across 50 countries of the globe. The company produces and markets more than 90 commodities ranging from metals, minerals, crude oil, oil products, coal, natural gas, and agricultural products to copper, nickel, vanadium and zinc and supplying globally to the international customer in automotive, power generation, steel production and food processing industries. This grand empire of company was ranked as World’s 12th Largest Company in Fortune Global 500 list of 2013. Glencore Xstrata is the 5th largest merger of the world that took place on May 2013. The merger was originally planned in February 2012 by Ivan Glasenberg, Glencore’s chief executive, but after 5 times of delaying received the clearance and took over Xstrata, creating history. The company under the guidance of Mr. Glasenberg, CEO and Sir John Bond, Chairman of Xstrata reached a market capitalization of $65 billion. 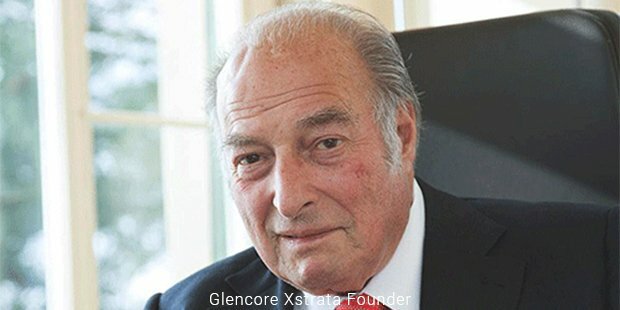 Talking about the origin of both the companies, Glencore was founded in 1974 by Marc Rich and Xstrata was founded in 1926 as an electricity and infrastructure project and then majored in mining and extraction to become the largest exporter of thermal coal. 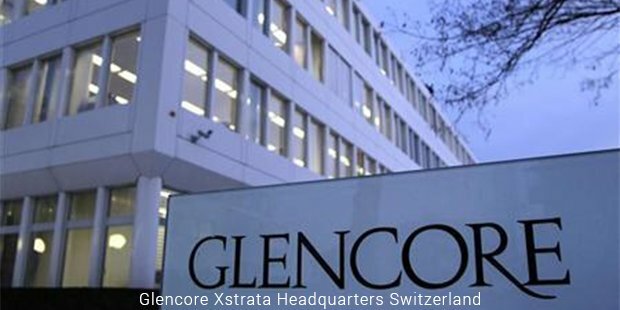 Glencore operations all over the globe handle 3% of the world’s oil consumption and the merger with Xstrata makes it 4th largest commodity trader in the world. The annual revenue of the company was observed in 2013 to be US$232.694 billion with an operating income of US$5.970 billion and a net income of US$7.298 billion. The company took several important decisions post the merger, like announcing to close its Newland underground coal mine in Queensland’s Australia by 2015. The company also added that its commodities will be transformed into products which are used in everyday life such as, bicycle, cutlery, mobile phones, plastic and electricity. The giant is one of the largest Anglo-Swiss multinational and was engulfed in controversies like most big names. Glencore faced the charges for its copper refinery at Luilu in Katanga province for dumping raw acid into nearby river in April 2012. The company was also involved in secret sales of prize mining assets in the Democratic Republic of Congo. 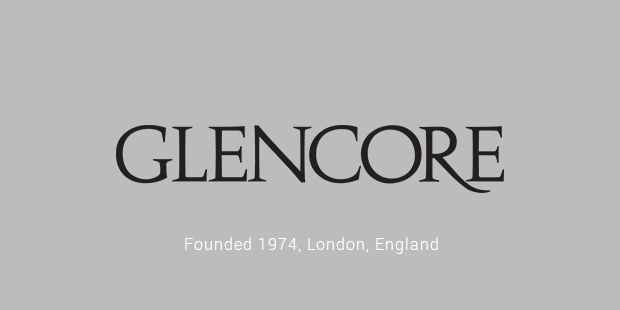 In 2011 Glencore was listed in the London Stock Exchange but at the same time faced opposition regarding the woman quota in its board. Later on in 2014 the company appointed Patrice Merrin as the first female director. Glencore Xstrata received numerous awards including Coal Indigenous Art Centre Award and Public Eye Award. The giant is always involved in charity and promotes talent through various scholarship programs. Glencore Xstrata is a world class player to work with. The company offers unique work environment and provides opportunities across geographically diverse locations. The company has created its precious value in the trade world and is renowned for its human rights policy. The teams strictly follow their targets and believe in achievements and these qualities make them world’s top mineral trading and mining company.